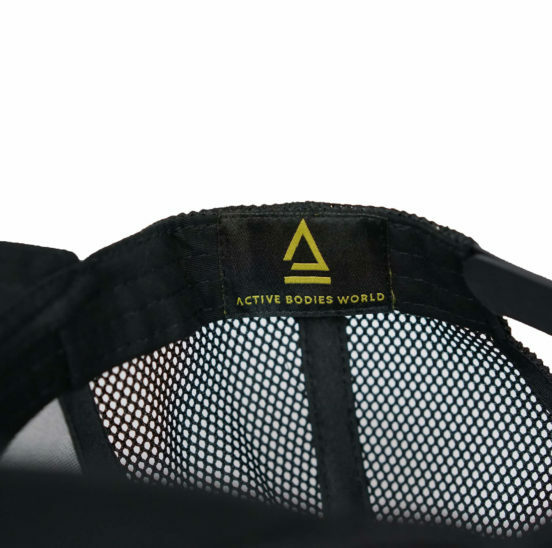 The Hat is on of ABW’s original signature looks. 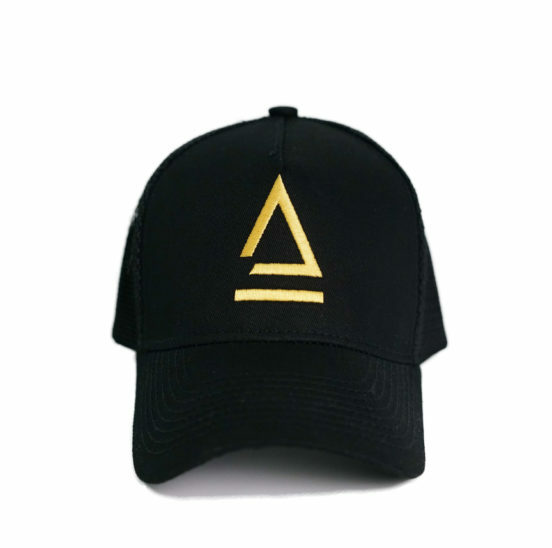 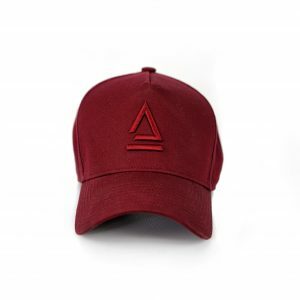 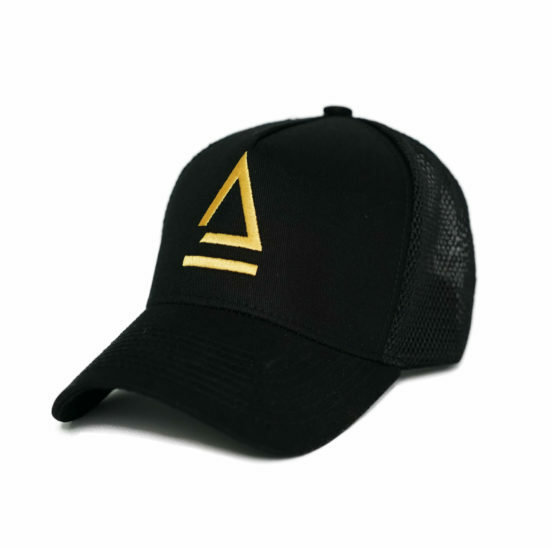 The All black Trucker hat whith the gold logo stands out in any instance. 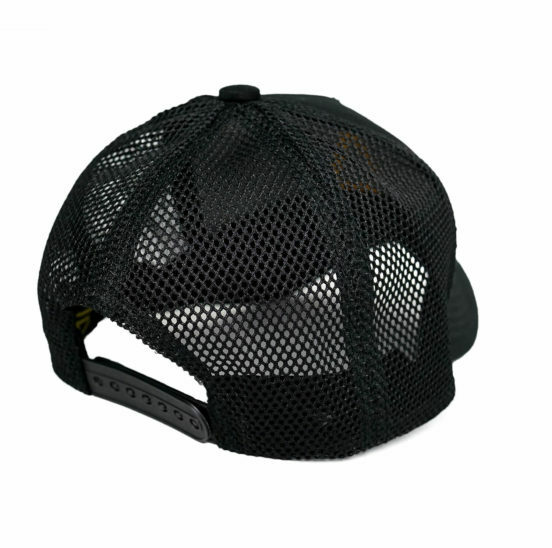 It features a mesh back half with a clip adjustment for an ALL-Size Fits all.